Official Release Date of all CD-Records is December 2nd and all orders will ship to arrive by then. This is a series almost two years in the making, and we are so excited to announce it. 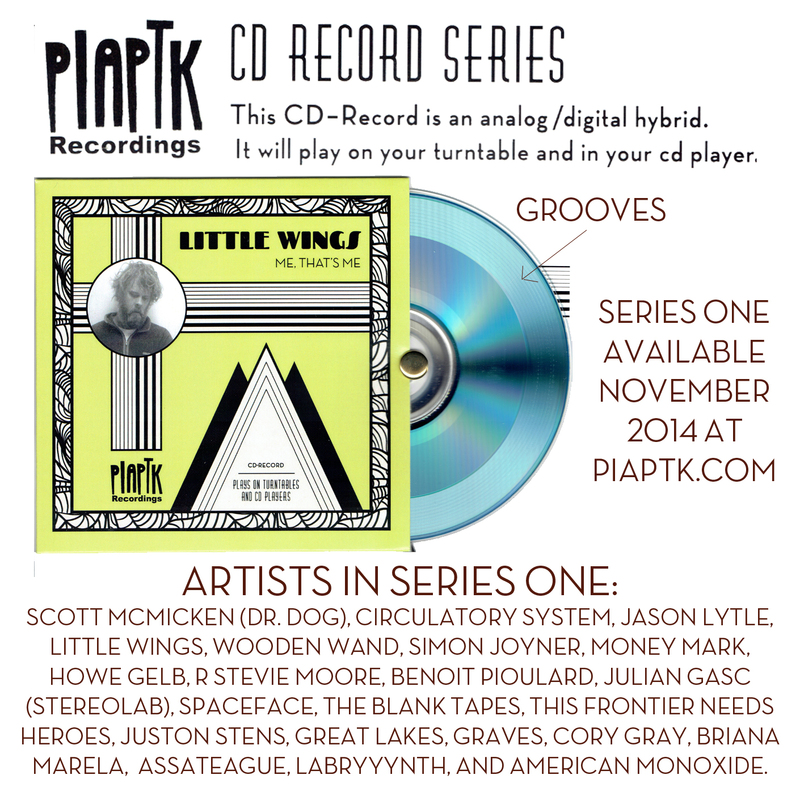 Our CD-Records are CD/Vinyl hybrid discs that will play in your CD Player AND on your turntable! Scott Mcmicken (Dr. Dog), Jason Lytle (Grandaddy), Circulatory System, Little Wings, Wooden Wand, Simon Joyner, Money Mark, Howe Gelb (Giant Sand), R Stevie Moore, Benoit Pioulard, Julian Gasc (Stereolab), Spaceface (mem of the Flaming Lips), The Blank Tapes, This Frontier Needs Heroes, Juston Stens, Great Lakes, Cory Gray, Briana Marela, Assateague, LABRYYYNTH, American Monoxide, and Graves. 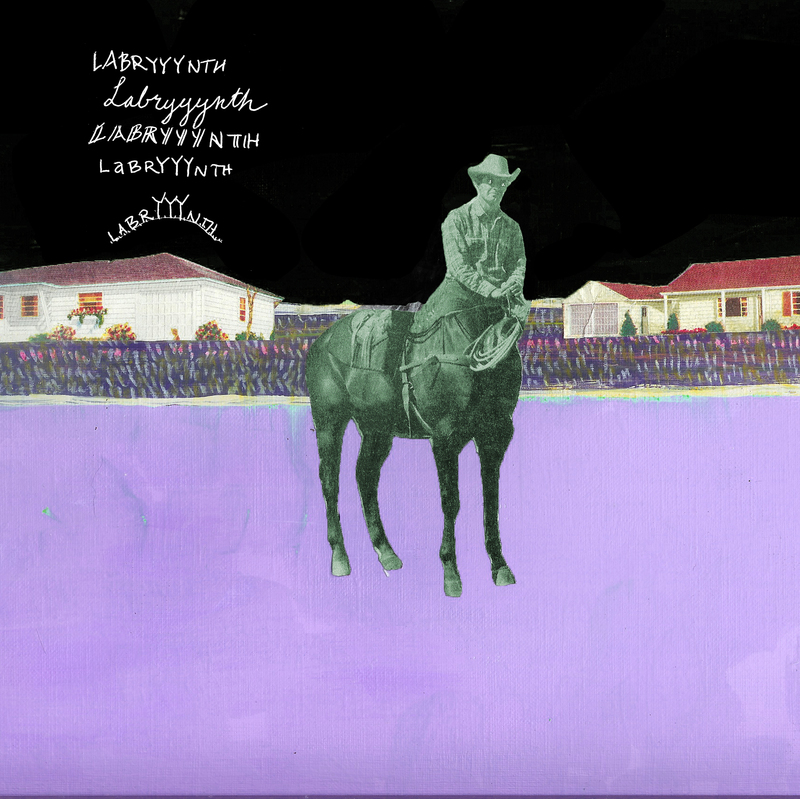 LABRYYYNTH: The Postcard - LABRYYYNTH has contributed an exclusive track to our buddies at Folktale Records for their Musical Postcard Series. Get a new hand made postcard in the mail with a free digital single, every month. Subscribe here (and check out the rest of Folktale's amazing stuff). The Great Soild Gold T-Shirt Crapshoot! 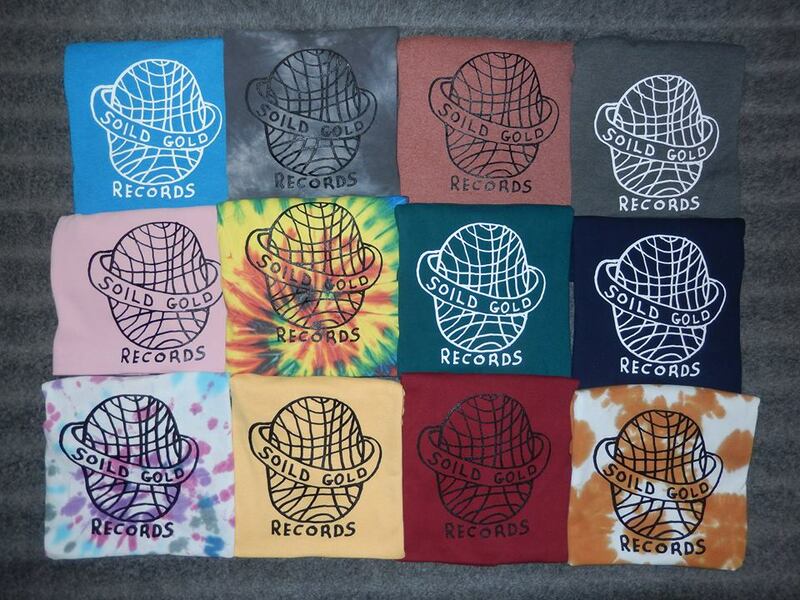 We bought a bunch of random colored T-shirts and put random color Ink on them. This is a very motley crew of T's... Some are new, some are gently used, some are pretty standard, some are sorta freaky, some are light, some are dark, some look pro, some look pretty janky. 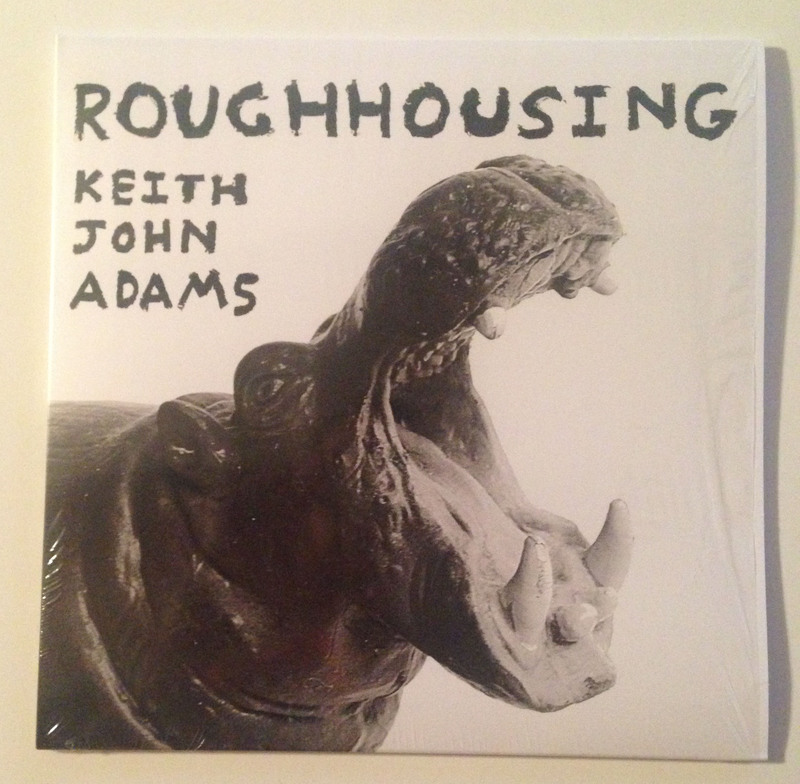 The fantastic new album from our favorite British BBC correspondent, Keith John Adams. Roughhousing is another LP crammed full of clever and witty pop gems from the best London tourguide I've ever had the pleasure to be guided by. Released by my good buddies, Liz and Carlos Perpetua-Valdez, the profits from this killer Christmas Compilation go to benefit a charity for Homeless Teens in Seattle. Only 500 copies, all on Gold and Silver Specked Vinyl! Cool review HERE . Over the last few months we have been slowly and quietly selling out of several titles. And, there are quite a few more that we are almost out of, so I've started a new section of the website called "LAST CHANCE" that tags all the items that are down to 15 or less copies. Just so that you are warned. 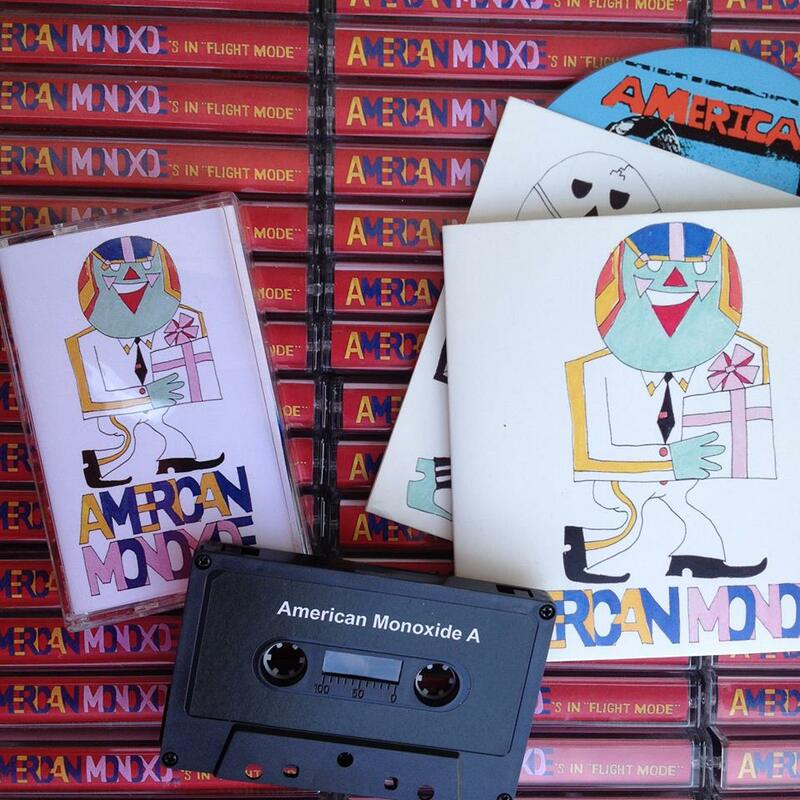 Also, this is your last chance to buy MP3 copies of most of the other releases that are out of print in physical format. Within the next week, I will be moving all of those releases to the OUT OF PRINT DISCOGRAPHY section of the site, and they will no longer be available digitally.